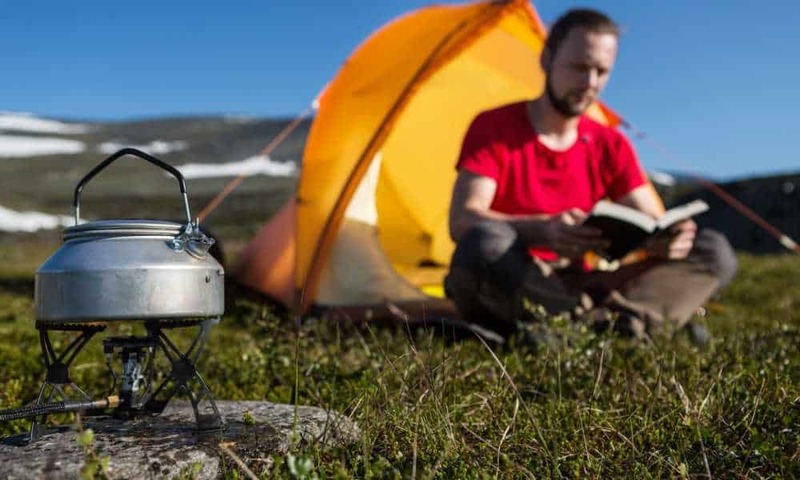 Before we can even begin to address today’s hot topic of conversation, how to fold camping chair, it’s worth looking at the types of portable folding chair available and their various recreational uses. It’s not just a case of grabbing the first chair you can find, collapsing it back into the travel bag, and off you go! Yes, you can do that, and to a certain extent, all camping chairs designed to collapse and fold are easy to set up and dismantle. 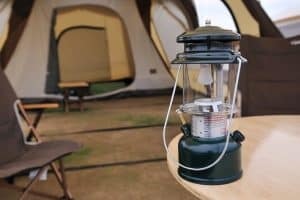 However, it’s more about the other features that you might require your portable camping chair to have, rather than how it folds, that is important. To a greater degree, that will depend upon where you intend going with your camping chair. 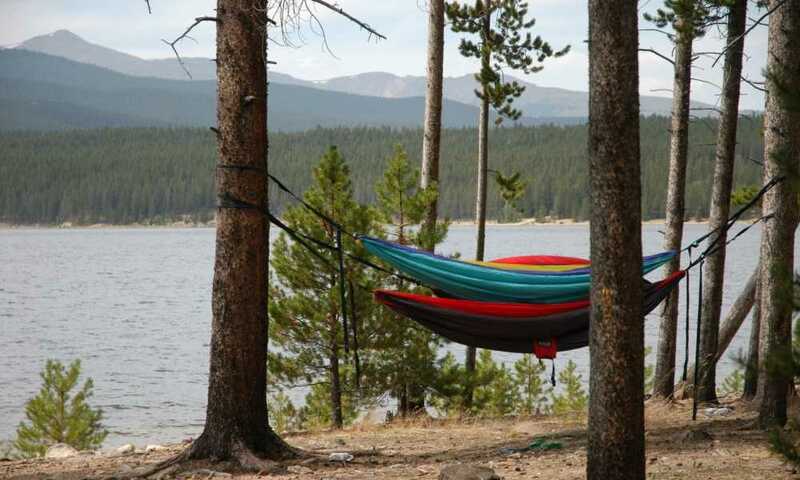 Camping chairs that are designed for the beach will no doubt have some different features to those for use around a campfire, or out in your backyard and even when you are heading to the park to enjoy a picnic. The universal thing that they do all have in common though is that they are easy to fold, store and transport, otherwise, what really is the point? 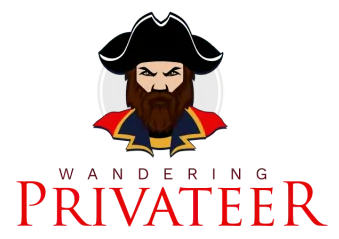 Where are you going and what kind of folding chair do you need? 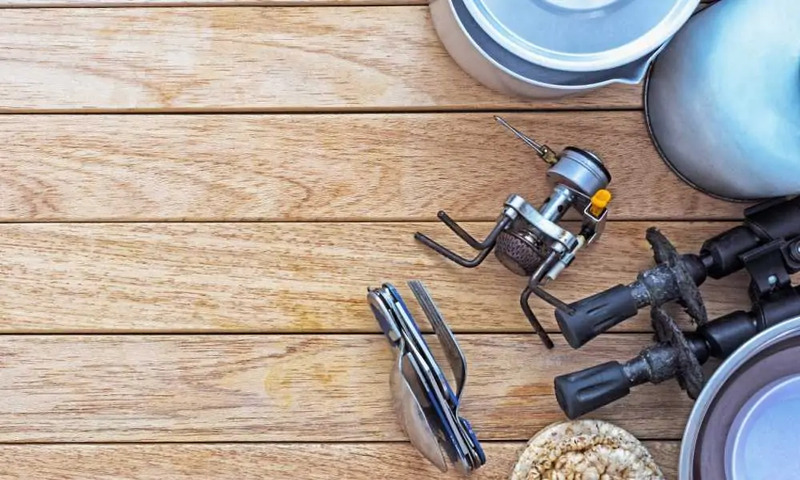 Before you invest in a chair, only to then realize it’s not fit for purpose and it immediately sinks into the sand, so that your seat is too low to be comfortable, be sure on the purpose of your camping chair. It may well be that you decide to purchase various different folding chairs with slightly different mechanisms for varying activities that you regularly participate in. Sitting in your friends’ backyard and watching the kids play ball doesn’t need the same kind of lightweight and easily collapsible chair, for example, as one that you are taking hiking with you. When you’re hiking, it’s going to be more about convenience whereas at home it will be all about comfort. When it comes to functionality for the beach, you may well like a lower seated style so that you can dip your toes in the surf, but be careful of a sudden wave likely to get you and your chair wet! Typically beach chairs are made of aluminum and designed to be lightweight, portable and also rust resistant. You can opt for one of the popular camp-style chairs but make sure you go for something that has specially designed feet that are appropriate for use on soft sand. Also bear in mind that your chair is likely to be exposed to the sun as well as the sea and will get hot so consider choosing something with a mesh, breathable back that will allow for increased airflow and help to keep you cool. You might even take it further and go for a “chairbrella” to attach to your chair for the ultimate beach experience. Great additional features to look for in your folding chair, especially if you are hanging by the pool, the sea or in the backyard, are built-in insulated pockets designed to keep your beverages cool when the temperate soars. You might even want to go for a chair that also has storage pockets so that you can keep essential personal belongings safely and conveniently on hand. Even if you do go for a chair with added features and benefits, the beauty of them all is that they neatly and easily collapse inwards and can be folded conveniently and stored back in their carry bag for easy transportation. For the ultimate seated experience, you may decide to go for a recliner-style chair or purchase something that has a footrest, as well as a built-in cup holder for the latest in comfort and support. Zero gravity-style chairs also make a fantastic choice if you are looking for complete comfort and Zen-like relaxation. 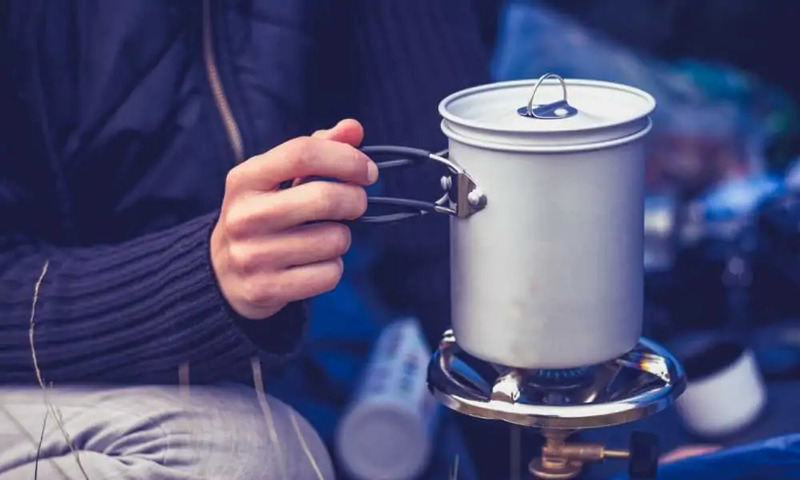 If you are camping rather than hiking, you can afford to go for something with more bells and whistles and purchase something comfortable for sitting around camp, maybe going for a matching side table, a padded headrest and a footrest to support you after a long day outdoors trekking, hunting or fishing. Armrests are an excellent extra feature to look for and again, are easy to collapse and fold so that they can still be neatly and conveniently packed away. Director-style chairs also make a great choice as once again, they very easily collapse and can be stored away. When it comes to a chair designed for hiking or hunting, as opposed to sitting in camp, less is more and you want to go for the most portable and lightweight, compact and easy-to-transport packable chair that you can get your hands on. Depending upon what kind of chair you end up going for, the process of folding is likely to be slightly different, so always refer to your manufacturer’s guidelines and instructions on the best way to fold your portable chair. There is an abundance of choices when it comes down to things like style, fabric, materials, size and weight, not forgetting the capacity that your chair is going to be able to hold. Most chairs intended for children will hold up to 150 pounds where the standard for adults is 225 pounds, but it can go as high as 500 pounds. So consider your needs, comfort levels required, the activity you intend undertaking and also your own weight before you commit to purchasing a folding chair. 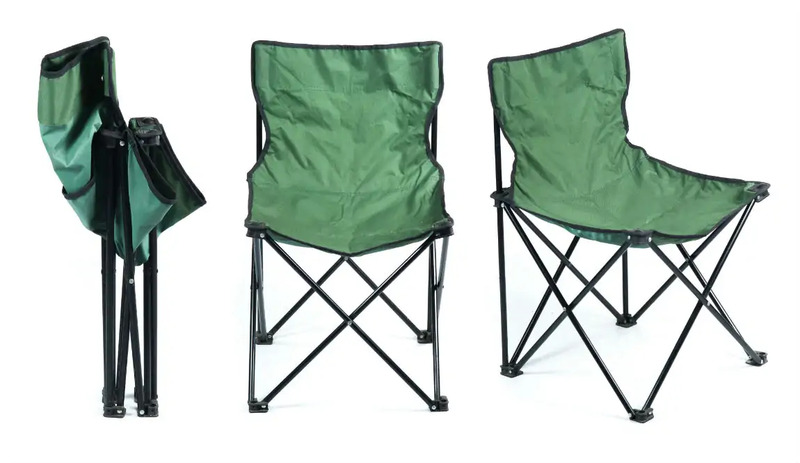 Depending upon whether you go for a minimal folding seat or stool, a regular folding chair typically with aluminum legs and a seat back, or a more luxurious style with reclining capabilities will determine how tricky it is to fold your chair and pack up at the end of your latest outdoor adventure.